Wow! I was pleasantly surprised about how many people participated in this Mini and the quality of images all of you have entered! So first of all, thank you for giving us your interpretation of the Mini's topic "River Life". It is fascinating to see your approaches, and what the River Life means to you. Now for the hard part - so many great entries for sure didn't make it easy for me to pick the winning entries. But first, let's start with some commentary. Apologies that I can't comment on every picture entered - I will try to limit it to the favorite picture from each set. @Cavalier Although not clearly at a river, the Egret picture is truly awesome. I love the colors and the reflections, and the egret itself is portraied very well. A very nice composition! @JAG My favourite of your entries is the stoned-looking crocodile, relaxing (I hope!) at the shore of the Tarcoles River. La pura vida in Costa Rica! @sarasphotos Although yours are not entries, your depiction of the river as recreational area is interesting! I especially like the picture with the men in the boats, it is so action packed and full of expressive emotions. Are they fighting? 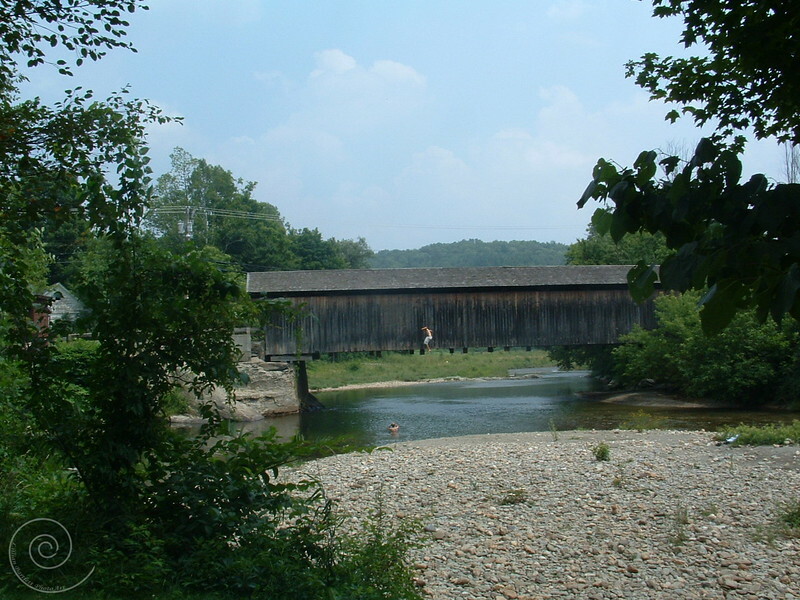 @pegelli Your first picture is a good example of how rivers are embedded into towns (or a town is embedded around a river) and used for all kinds of purposes supporting the life of people in that town. 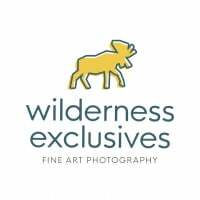 @WildernessExclusive I almost missed out your additional two pictures, but I did love the first already. The water has such a fantastic color, and the people seem to have quite a good time. Have you taken this picture from a boat? @grandmaR Your fishing Santa Clause (I was thinking ZZ Top!) immediately caught my attention. What a nice catch (I hope the guy had one, too)! But my favourite from your set is the fishermen working with the nets on the river. The light conditions were not ideal, but the moment you captured is a good depiction of how people make a living from the river! @DavidRGillespie Oh sweet Canadian wilderness, lets me dream of me some day being there. My favourite of the three is number two, the boat clearing the logs from the bridge area. I'm a little jealous that you have such a wonderful scenery right in front of your door! @schmad Wow, that first picture has such a beautiful green overflow, with all the brown branches providing a nice structure and then, boom, a red canoe with a red-dressed guy in it. @lkbart I love the display of joy the river gives to these (i suppose young) people in your third picture. "Somewhere in Vermont" is the right title for the picture. I can see a little house behind the trees to the left, and my mind tells me the person on the bridge is about to jump into the river anytime right now. Beautiful picture! @GSPeP Your Low & Dry picture is a very nice depiction of how dependent people are on nature's will - if the river is dry, you cannot do much with your boats. I love the composition, the mild colors and the muddy, well structured river bed. Well done! @StueveShots "Give a man a fish and you feed him for the day. Teach a man how to fish and you feed him for his whole life." - Your second picture strongly supporting this proverb. A very nice moment in time that you have captured there! @AceRph While not technically a River picture, I like your third picture very much. It shows how people are dependent upon the water that surrounds them to make a living. @Mongoose330 While also not technically a River picture, I love the creativity you put into this picture! I have never thought about using a flash this way, thanks for this inspiration! @sapphire73 Your pictures are plainly awesome, but sadly non-entries! I guess the rivers in Masai Mara are not often full of water, but when they are, are such important to the living beings in the area. The first picture is such an awesome display of so much life around the river, left me speechless. @Mongoose330 For the most creative picture - the selfie with flash with waterfall as the backdrop. As stated already above, while technically not quite at a river I just love the idea. And there is both, water and life in the picture. @GSPeP - Low and dry - For the beautiful composition of an almost dry river bed and how it gives the human's tools (the boats) a mandatory break from whatever they were supposed to be used for. @Cavalier - That is one awesome egret picture, the colors and composition with the reflections are fantastic. 3rd @lkbart - Somewhere in Vermont - this picture has such a great mood to it, it reminds me of my youth. Very well depiction of living at a river! 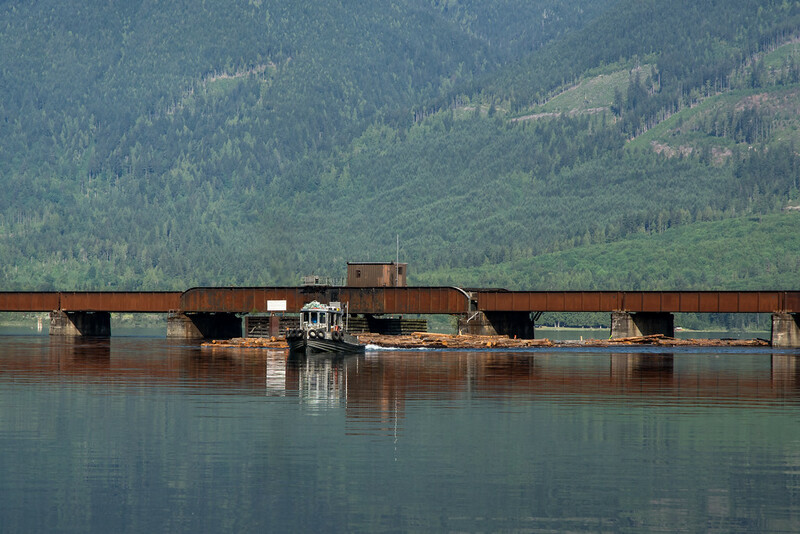 2nd @DavidRGillespie - A tug and log boom clearing the Canadian Pacific rail bridge on the Harrison River. An awesome display of hard work a river may be, with a gorgeous backdrop and a bridge. I long to see that place myself one day! 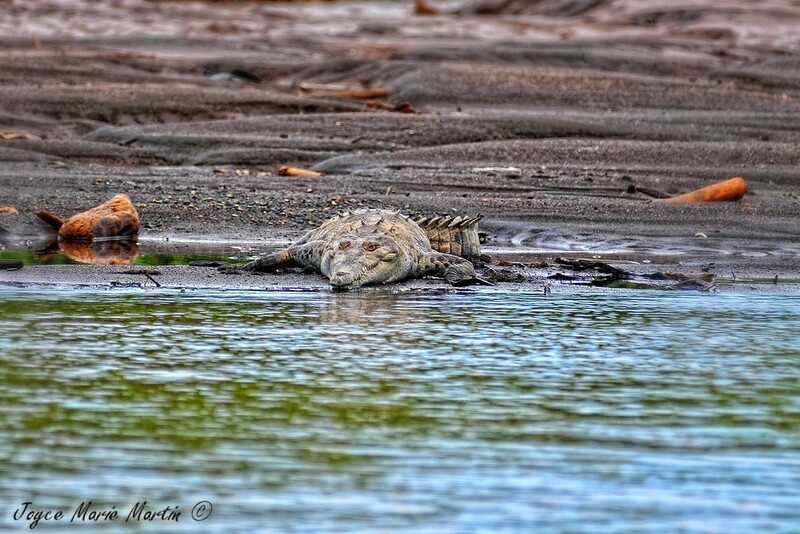 1st @JAG for the "stoned" tico crocodile chilling at the shores of the Tarcoles river. This is such a wonderful picture, beautifully layered with great colors and detail. And on-spot of the subjects that I was looking for. @kurzvorzwoelf thank you for a great running challenge. I agree, there were a lot of outstanding images entered and I am humbled that your chose mine as the winning photo! Thank you! Congrats to @DavidRGillespie and @lkbart for being chosen for runners up. Also congrats to the HM and all who entered. So many great images! I will think about this and get the next challenge up before tomorrow. @kurzvorzwoelf Thank you for the second place and comments,,and congratulations to @JAG for first and @lkbart for third. This was a big set of images, and Wow! there were a lot of great images in the set. I am very honoured to place in such a strong set of images. Hey it was great competing in my first challenge, this is a great concept and a lot of fun! I look forward to entering in many more. Congrats to all who placed and got honorable mentions, especially @JAG ... I had my suspicions this image may receive top honor right when I first saw it. Great image. ost missed out your additional two pictures, but I did love the first already. The water has such a fantastic color, and the people seem to have quite a good time. Have you taken this picture from a boat? Congratulations Joyce and all of the winners. There were lots of great shots in this mini! @kurzvorzwoelf Thanks for running such a great mini and taking the time to make all of your comments. ...that picture of the men in the boats was taken in rural France at a little "Dorffest" (village festival). Indeed, the teams compete against each other to see who remains standing the longest. The team whose jouster doesn't land in the water goes on to meet the next team and so on. An interesting combination of strength and balance. Congratulations @JAG for the win & @DavidRGillespie for 2nd! & Wow, thanks for 3rd! That shot was on my first digital camera, saw the two guys on the roof of the bridge, grabbed the camera & barely caught the 2nd as he jumped. Great comments @kurzvorzwoelf & a great theme, nice mini! Congratulations @JAG for the win & @DavidRGillespie for 2nd and @lkbart for 3rd. And thanks to @kurzvorzwoelf for a very nice mini and all the great comments on all entries!